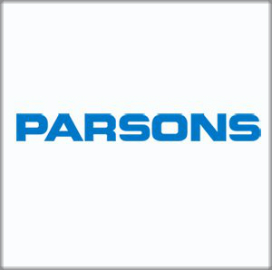 Parsons has merged into a single structure its infrastructure and federal business units to align the company’s end-to-end platforms with its client set and create joint research-and-development initiatives. 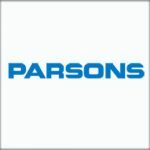 Chuck Harrington, Parsons chairman and CEO, said in a statement released Thursday said the company aims to increase organizational agility, collaboration and innovation to help clients address technological challenges with digital technology. “This structural alignment also provides enhanced and broadened opportunities to our talented workforce while driving cross-market innovation,” Harrington added. Carey Smith, formerly president of Parsons’ federal business, will serve as chief operating officer for both units with oversight of profit and loss and corporate organic growth strategy implementation. Mike Johnson, president of infrastructure at Parsons, will transition to the role of chief development officer to oversee the expansion of the company’s partner, client and supplier relationships. Virginia Grebbien, corporate executive vice president and chief of staff, will lead the firm’s branding, marketing, government relations, Fellows Program and internal and external communications efforts as chief marketing officer. Smith, Grebbien and Johnson will directly report to Harrington under the new structure, in which Parsons Middle East Africa will continue to run as an independent business unit.